Long-term measurements using Paraquat in 96 well plate and liquid medium. Gradually grow C.elegans on NGM plates from synchronization with Sodium Hypochlorite. 2 plates containing 5000 worms w / will suffice. 2. Wash the early stage L4 synchronized worms with an M9 buffer or water from an agar plate. 4. Count the number of worms / 5 ul and bring to volume to obtain a 12 ml suspension containing 35 to 50 worms / 90 ul of liquid culture medium. Note on the culture medium: The use of fluorodeoxyuridine (FUdR) inhibits the embryonic development of worms preventing egg hatching. Sterile nematode strains may also be employed. Fractionation step and incubation with compounds. 5. Split 90 μl of the worm suspension into each well of the 96-well plate preferably using multichannel pipette. 6. Add 10 μl of compounds with potential antioxidant power to each well. Use technical quadruplicates if at all possible. 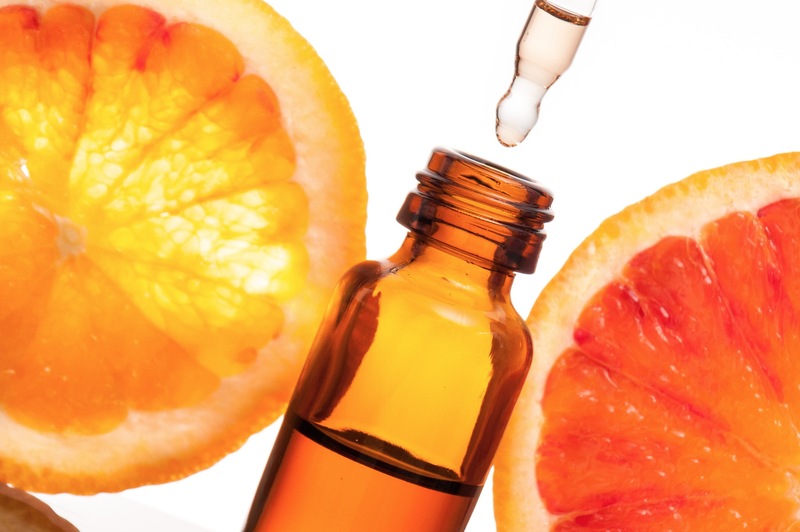 Vitamin C (10 mg / ml) can be used as a positive control. 7. Seal the multi-well plate with parafilm® and place it at 20 ° C until the following day in case of pre-exposure overnight (recommended). 8. The next day (post-overnight) measure the plaque on the WMicrotracker and record the activity for at least 120 minutes (“Basal Activity”). 9. Submit the worms to oxidative stress shock: Place 11 μl of paraquat, 100 mM, 200 mM and 400 mM and 11 μl of K buffer solution in wells -VitC and + VitC (4 per condition). Re-seal the plate. Insert the plate into the WMicrotracker and record the continuous activity for 6000 min. 11. Graph the relative activity vs time in excel. Finally, it is advisable to visually check the plates in order to discard wells that could be contaminated.